It's been a long time since mobile gamer has waited for a product that boldly bears the mark of his own mind. Fear The Wolves – A new PUBG game of the creator of S.T.A.L.K.E.R. What is a "standard" strategy game? The “standard” concept seems to be abstract. For many people, standard is to be extremely fast, strong, but has many players. The standard of a strategy game must have intelligence instead of fighting, using ingeniousness instead of force. So that, The mobile game market currently does not have many game products that can satisfy that wish of the player. 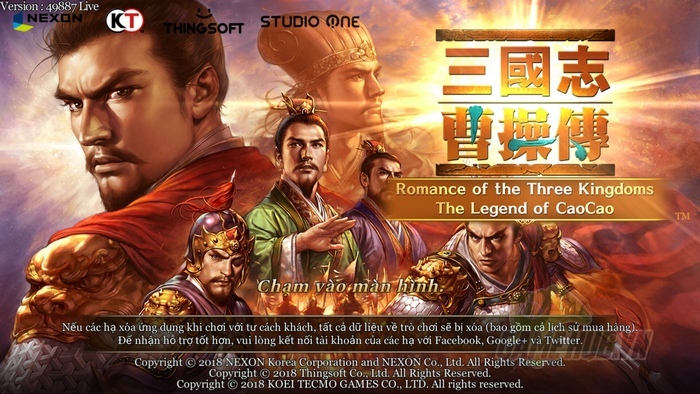 As mentioned, Romance of the Three Kingdoms: The Legend of CaoCao is not a breakthrough in graphics, but makes the player impressed by gameplay, a gameplay is capable of bringing players to the height of their fame, but also can "crush" the player into the depths of failure. 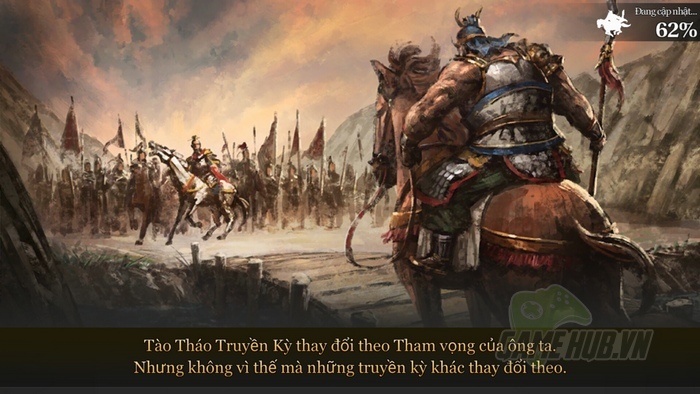 Because, Romance of the Three Kingdoms: The Legend of CaoCao is not a game for gamers who only use force, it requires them to think twice before launching a deadly blow to the enemy. 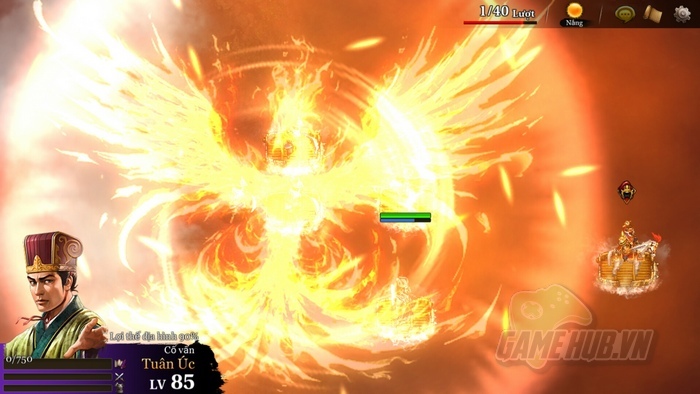 Most of the SLG gamers often do not demand for the graphics of this type of game. 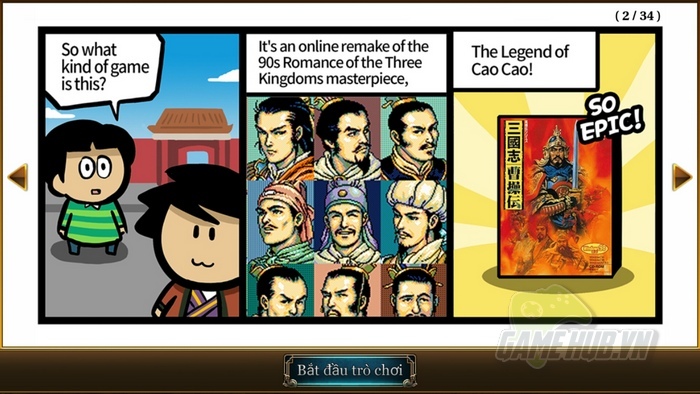 So does Romance of the Three Kingdoms: The Legend of CaoCao. The products of KOEI TECMO GAMES and Nexon do not give players the majesty, the overwhelming combat like Dynasty Warriors: Unleashed, but bring gamers excitement. For the 8x, 9x generation, they will probably remember the simple images of NES, PS1. These are some of their intense childhood memories. 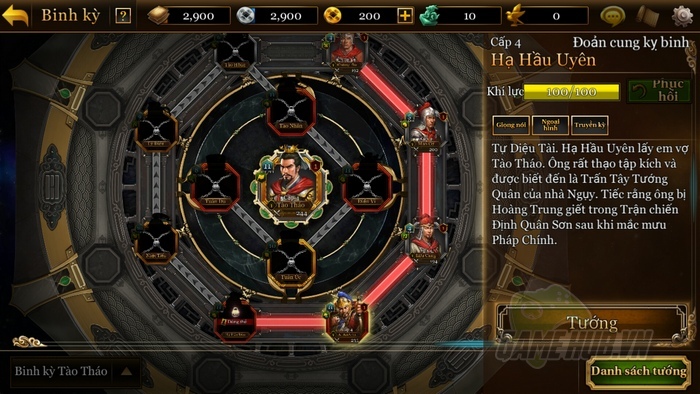 Romance of the Three Kingdoms: The Legend of CaoCao is extremely smart when using this design to remind players of an unforgettable past. However, Romance of the Three Kingdoms: The Legend of CaoCao still gives gamers a strong and intense feeling in the decisive attack. 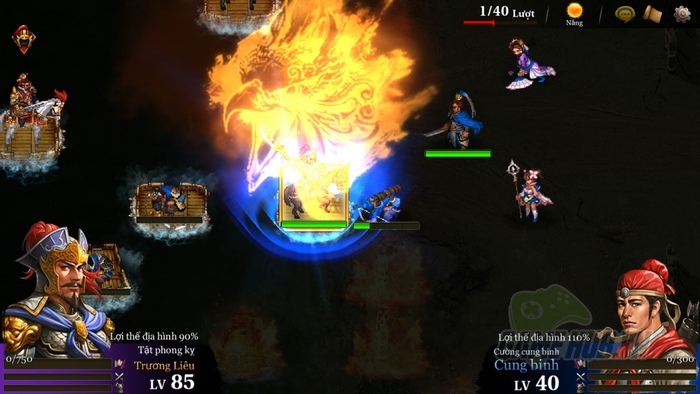 The visual effects are used at the right time, making the Romance of the Three Kingdoms: The Legend of CaoCao become one of the most beautiful graphics game in the SLG Mobile world. 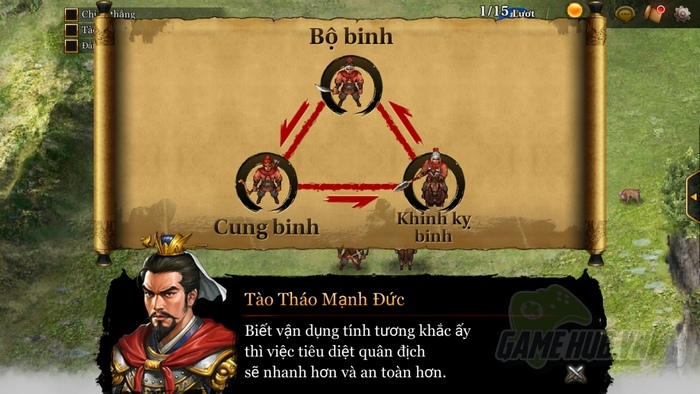 As mentioned above, Romance of the Three Kingdoms: The Legend of CaoCao is not an easy game. Having a strong general league is not all that players need to do to win. Moreover, they have to achieve balance in their tactics to control the opponent. Infantry is incompatible with Engineer, Engineer is incompatible with Cavalry, Cavalry is incompatible with Infantry. Player needs to memorize this factor if he wants to minimize his losses in the battle. 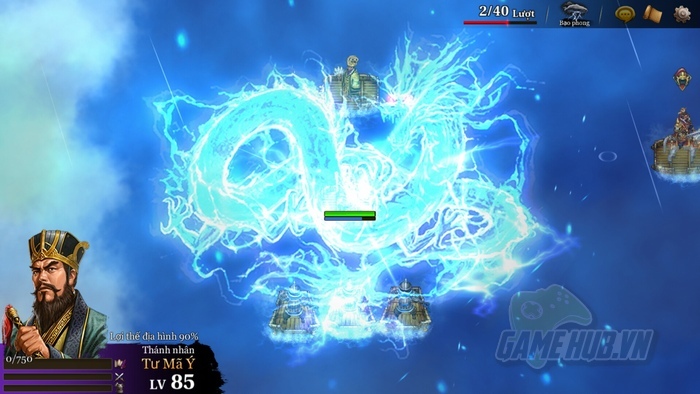 In addition, Romance of the Three Kingdoms: The Legend of CaoCao is one of the rare products that brings player’s interaction with the game to a new level. 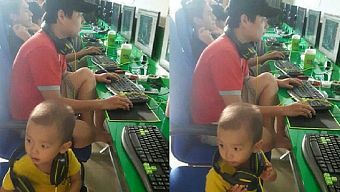 Gamers cannot expect their generals to manage the game. They will be the one who directly makes the decision, such as how to move the hero to the position to coordinate the troops, what target to attack to cooperate all branches. It is the thinking and tactic of each player. 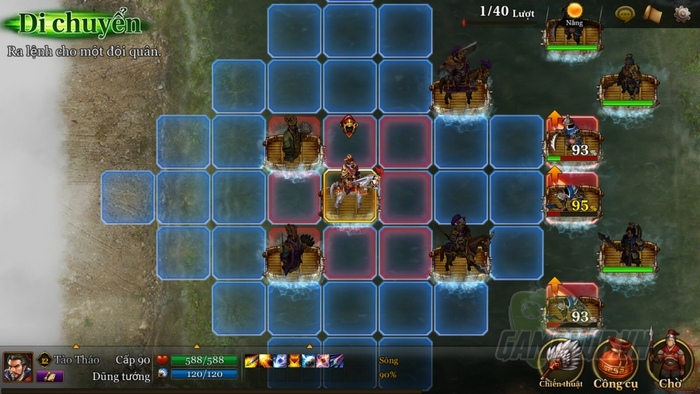 Each army can only move to a certain area and attack a certain target in its sweeping ability, so the player has to consider every move. 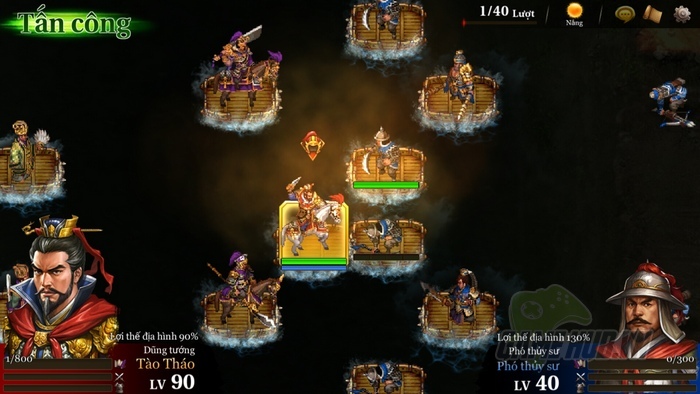 Weather is also one of the interesting features of the game, as weather changes trigger the attack abilities of each hero. In Romance of the Three Kingdoms, no victory is absolute, no defeat is disaster. Both victory and defeat help the player draw his own lessons to become successful in the next battle. 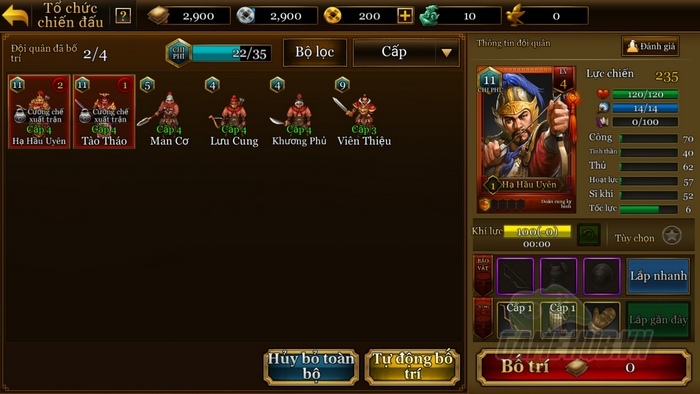 Overall, Romance of the Three Kingdoms: The Legend of CaoCao is one of the most comprehensive and worthy strategy game at the moment. 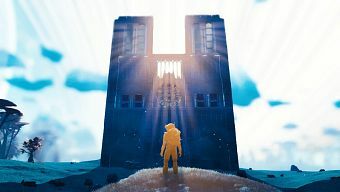 It's not just the pride of this 30-year-old game series, but also a confirmation that: Strategy game will live forever in the hearts of players. 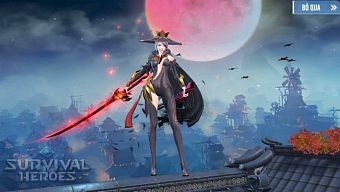 Copyright © 2018 NEXON Korea Corporation and NEXON Co., Ltd. All Rights Reserved. Copyright © 2018 Thingsoft Co., Ltd. All Rights Reserved.